WCGC’s Recreation Gymnastics Program is a non-competitive program for girls. 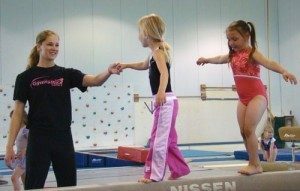 Separated by ages and levels, recreation classes focus on learning the basic gymnastics skills and then building upon them. This 1-hour 15 min. 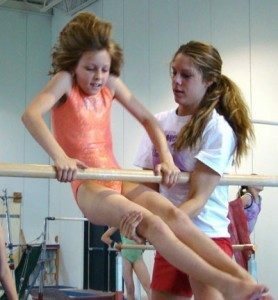 class places more emphasis on mastering the basic skills in gymnastics. Little or no experience necessary. Focus will also be placed on completing gymnastics skills with good form and increase body awareness and strength. Classes will be divided by age. Skill test required. Must have mastered the Shining or Rising Star skills. Skill test required. For gymnasts who have mastered the Shooting Star skills. There is a strong emphasis on strength, flexibility and form. Skill test required. For gymnasts who have mastered the Super Star skills. Girls looking for Advance skills or working toward WCGC competitive program.